Multimedia content has taken over the internet, with brands vying to share videos, infographics, quizzes, and video games in the name of audience engagement. Like all forms of technology, multimedia content has become less mysterious over the past few years, which means you can create and share material more easily with your customers with the various types of multimedia content available. Multimedia content is a great way to connect with audiences through their own learning styles. Your customers aren’t all readers. Some of them learn by doing, watching, or listening. Multimedia content is your opportunity to tap into those learning styles and create memorable experiences. 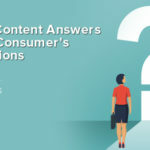 As more companies grow curious about multimedia content, we get more questions as brands try to decide what’s right for them. Some worry that creating multimedia content is out of their price range, and others worry about resource availability. We created this whitepaper, “Exploring the Different Types of Multimedia Content,” to prove that creating amazing content with the right tools, knowledge, and evaluation is possible. Find out what you can expect from our whitepaper and why you should check out its contents. How Can You Get This Whitepaper? 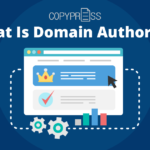 Check out the CopyPress resource section on our website for all of our whitepapers, webinars, videos, and infographics. This one-stop source can give you the tools for learning everything you need to know about content marketing — and then some. Who Will Benefit From This Whitepaper? 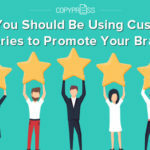 Any brand that has shared a graphic on social media and wished it could create something similarly for its own brand will benefit from this whitepaper. 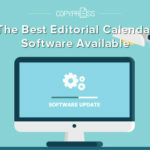 We created a guide to be budget-friendly, regardless of size and time constraints of your marketing efforts. More brands than ever are testing multimedia content as a tool for engagement and as a way to drive traffic to their pages. After all, an average of 347,222 tweets get posted per minute, and many users tweet more than 100 times per day. Brands that tweet only a few times a day and share only blog posts and general content can quickly get swept under the rug and ignored amid all the buzz. Multimedia content is a great way to stand out. 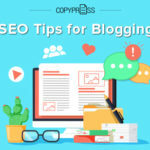 While multimedia content is more expensive than blog article creation, this form of content is not necessarily out of reach of small businesses. Multimedia content has a longer shelf life than traditional written content and static graphics, especially if the material gets promoted properly. Many companies create large outreach plans to make sure the multimedia pieces get noticed and a company can see a bump in traffic that lasts three to six months after launch. Multimedia content done well can actually be more affordable and have a bigger payoff than traditional blog content. With the right planning, anyone can take advantage of multimedia content. What Is Multimedia Content About? After we explore the financial benefits of incorporating multimedia content into your marketing strategy — along with the psychological reasons your audience takes such an interest in this form of content — we dive into the multiple forms of digital content and how you can use them. First, you have to choose the type of content you want. 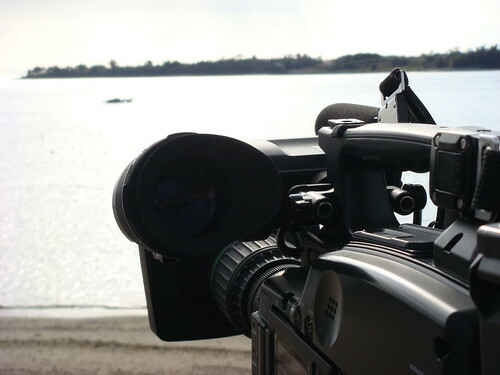 Video content is one of the easiest forms of multimedia to produce. All you need is a smartphone and basic editing software. However, these tools won’t guarantee that your video content will look good. Quantity can never stand up against quality, which is why having content go viral is rare. You can choose from among three main types of video content for your marketing campaign. Quizzes are incredibly shareable and tap into our inner curiosity. Flowcharts are ideal for transforming list articles into easily read images. Maps tap into the visual learning style and tend to resemble art. Timelines simplify complex subjects in ways audiences can understand. While finding multimedia content that your team can easily create is important, companies also need to find content that matches their goals. Not all content will generate leads, and you could find yourself creating pieces that are highly sharable, but lack your desired ROI (return on investment). Before you begin, identify quantifiable goals and metrics for traffic, social media engagement, and leads generated. You will want to look at your current KPIs (key performance indicators) for average posts and set goals to exceed them. Some brands create a few test posts before they launch a major multimedia campaign as a way to benchmark their success. Setting goals in advance will make sure your design team sticks close to the plan throughout the creation process. If lead generation is the goal, your team will want to make sure the content and calls to action all point in the same direction. Once you have the scope of the project, you need to use the right tools. In many cases, this process means deciding between an in-house content creator, a contractor, or a hired agency. Before you begin, set a concrete budget and timeline so that the project doesn’t go overboard. Make sure your designers understand your branding and can do what you want within the desired framework. We strive to create content that is useful to your marketing campaigns and can help your business grow. 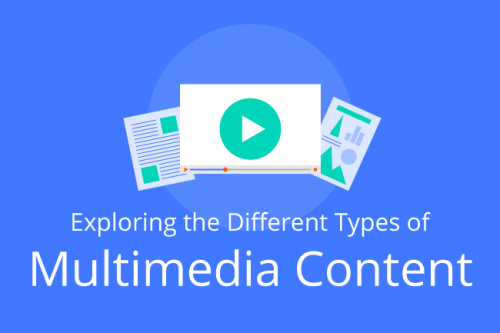 We hope you enjoy our whitepaper “Exploring the Different Types of Multimedia Content” and encourage you to share it with your peers and co-workers so they can understand the value of creating amazing multimedia content.